Exactly one year ago today, on July 15th, 2016 we found out about our little Baby Bear. So today, I’m sharing what I wrote while Titus was safe in my tummy, as a way to celebrate a good memory and remember the excitement and joy that surrounded every moment of my sweet Titus’ life. Little boy, you were, and still are, so very wanted. I remember reading those definitive, life-changing letters sprawled accross the test screen – “Pregnant.” I remember my hand flying to my mouth, standing in the bathroom in complete silence, disbelief mixed with a prick of happy tears. I ran out into the living room with my hand still to my mouth. Harvey gave me a curious head tilt and I held back giggles of glee. I remember running to my favorite boutique near our apartment, buying a baby gift, asking the nice ladies at the store (who squealed at the news) to gift wrap it with my test. I remember driving through Friday traffic to pick up Kent at work with the gift, wrapped in blue and pink, sitting in the passenger seat next to me. For the first time the strangest feeling of, “I’m not in this car alone, anymore,” filled my heart as I touched my belly. I remember my heart pounding as he got in the car and I told him, “It’s for you.” His confusion, “For me?” How I had to point out the test sitting on blue tissue paper, and then his loudest shouts of joy, “What? !” and “Hannah!” and “Oh my gosh!” Tears streaming down both our faces as we hugged accross the center console in the car. 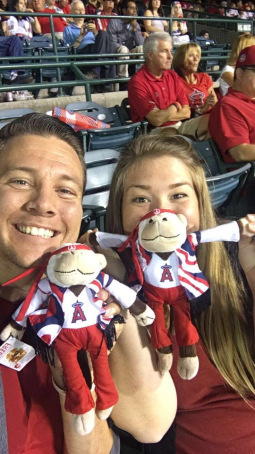 Then, just like that, we took off to an Angels game, smiling like goofballs the whole drive there, randomly bursting with excited thoughts and laughter. We sat through the game with friends, holding on to the best secret in the world. There was life growing inside me! A perfectly, imperfect moment we’ll remember forever. In so many ways, this season of life has been just that, perfectly imperfect. In the past months I’ve definitely felt discouraged, overwhelmed, sick, unprepared, exhausted, nauseous, and emotional. For a season I felt extremely overwhelmed with all the “must nots” and “must dos” in pregnancy. There’s so much pressure to look perfect, do it all perfectly, feel it all perfectly. You’ve gotta get this test done, pay for that doctor’s visit, eat these exact foods, do these specific exercises, read this book, take that class. But, God’s calling me to alter my definition of “perfect.” There are so many other little details that matter so much more. Like the fact that baby now has all it’s vital organs and is starting to work on complex brain activity. Like the fact that baby has fingernails, can make facial expressions, is learning how to breath! 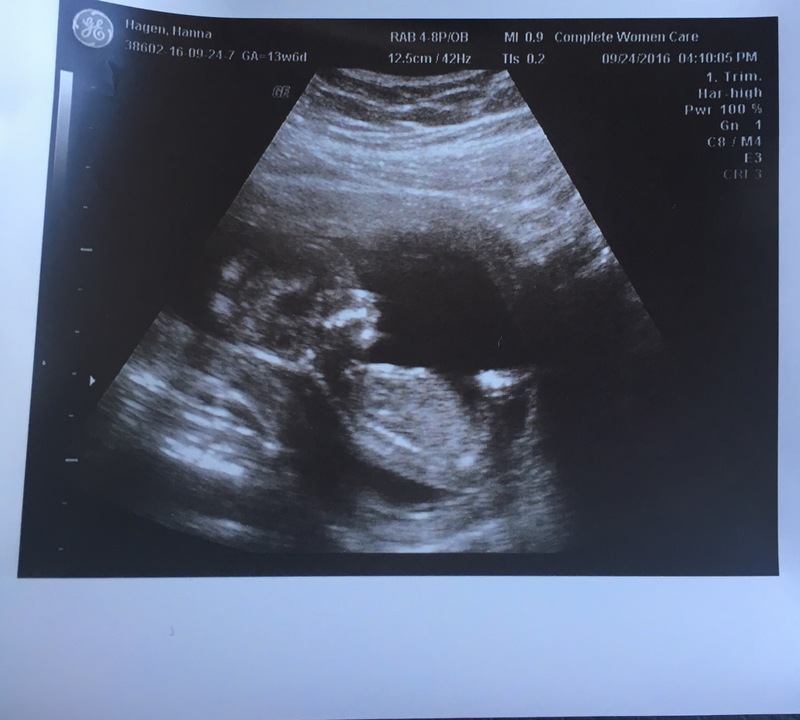 We’re incredibly grateful for a healthy baby and pregnancy so far. 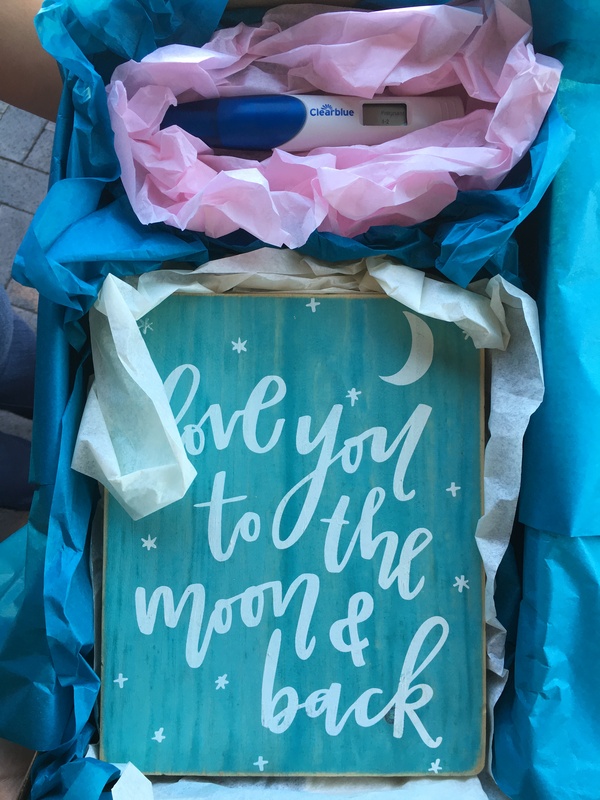 And cherishing all the special moments – hearing the heartbeat for the first time, seeing our little bear on the ultrasound screen, Kent feeling one of the first kicks and smiling a big, proud smile (even as I write this, our little baby bear is jumping around, demanding my attention, making me smile). I’m astounded at my Creator. In awe of his work in me and every little detail he’s fashioning specifically for our little one. Even with all the latest technology, most of this process is such a mystery! But God knows every, single, little detail about our baby bear and nothing is unknown to him. Every bit of mystery reminds us to be in awe of our Creator, to trust in Him first and foremost, and to lean into his plans above our own. When I read these words, written by my own hands, tears fill my eyes and a fresh aching fills my heart. It’s surreal to look back at what God was teaching me back then and how he was shaping and preparing my heart for what was to come. Turns out that we’re still waiting and will be waiting for a little while longer to get the chance to know our Baby Bear. It’s a powerful and bittersweet longing. But we’re so much more excited for that day. Because on that day we won’t just be meeting our boy, but our Creator, too. And there is nothing, in this entire world, that we look forward to more.